You can bet your bottom dollars I have a soundtrack for this! 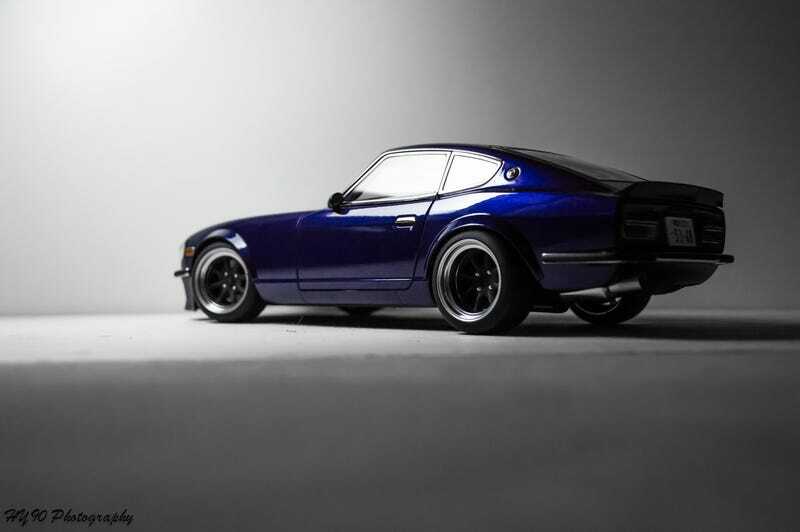 In full technicality, 240Zs came out in 1969 but was introduced as a 1970 model with its production run spanning until 1979. HOWEVER, the manga itself was actually serialized in 1990 until the 42 volumes of the initial manga ended in 2008. Since then, the infamous Wangan Midnight series was adapted into a rather extensive list of movies/videos with depictions in 1994, 1997, 2000 then finally, an actual movie/theatrical release that came out in 2009.. So as you can see, the timeline for the Midnight Z is rather extensive and DOES have a role in and throughout the ‘90s. Therefore... RADCAST.